"We are pleased that a distinguished and enduring company like Deloitte is creating high-paying jobs in Seminole County. Deloitte joins companies of similar distinction who have in recent years located their workforce and capital to Seminole County. Seminole County is a great place to do business," said Seminole County Chairman John Horan. 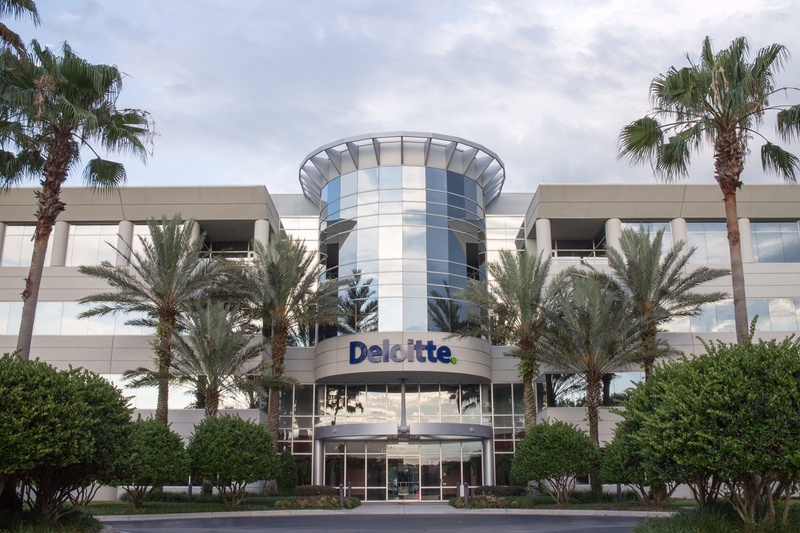 “Deloitte’s growth in Lake Mary is an economic development success story. Their ability to attract the right talent speaks to Lake Mary’s well respected position as a business center,” said Lake Mary Mayor David Mealor. “Deloitte’s continued growth is also a tribute to our City’s remarkable quality of life for employees and their families. We’re confident Deloitte will be able to excel here, and we stand ready to help them continue their growth trajectory,” he adds. Seminole County, the City of Lake Mary, CareerSource Central Florida, and the Orlando Economic Development Commission (EDC) partnered on this project. Deloitte is also partnering with higher education institutions by creating programs with the University of Central Florida and Seminole State College that assists students seeking careers in technology.